I can't even believe Christmas is just a week away! I'm a Christmas junkie. I looooove me some Christmas. I may, in fact, be the friend that calls her other Christmas-lovin' friends the minute Christmas music is first heard on the radio, “K103 is playing Christmas music!! !” Mmmm I love it all. So, how does a Christmas lover handle her first Christmas away from family and all things cozy and familiar??? Very carefully. So far we've been doing really good! I got a bit weepy when I saw my mom post pics of my 2 nephews helping her and my dad get their Christmas tree; I felt sad my kids weren't there. But other than that moment, it's been A-OK. I know a HUGE part of that is because Jed's awesome parents arrive here on Saturday and will spend Christmas with us!!! Woot! They live in Kosovo, so it's just a short little jaunt for them to get to us. They won't even be jetlagged! It will be so great. The kids are super excited to show Grammy and Papa their new digs. The other night we had our friends Oleg and Tanya over and introduced them to A Christmas Story. 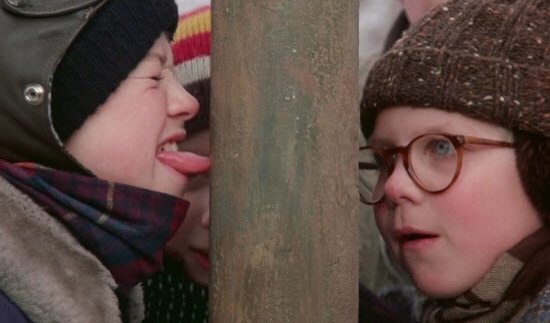 They loved Ralphie, and it was fun to watch them watch it. Classic America right there folks. I made cinnamon rolls (that didn't rise, ahem…) and thumbprint cookies. 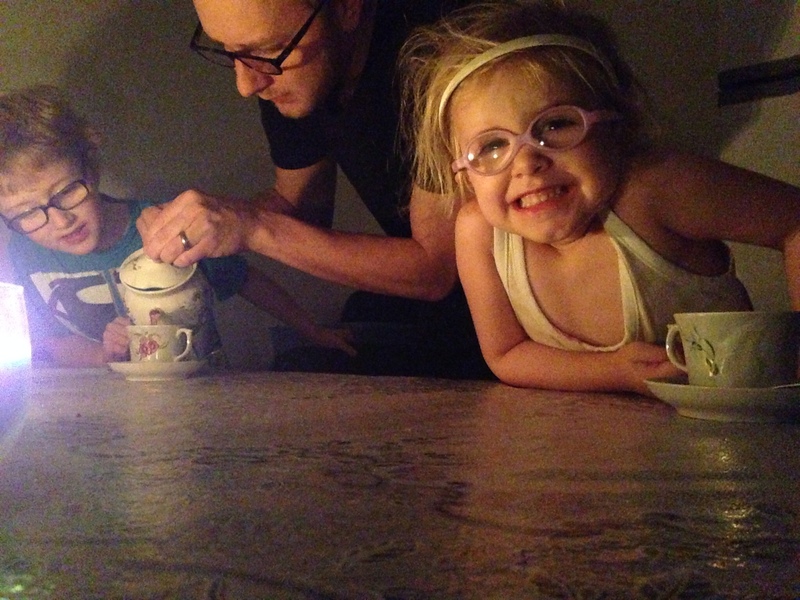 We drank coffee and tea; it was cozy and festive and perfect (Until Addy started throwing up. Oy. Let's just make sure to get that bug through the whole fam before Christmas Day, mmmmk?). 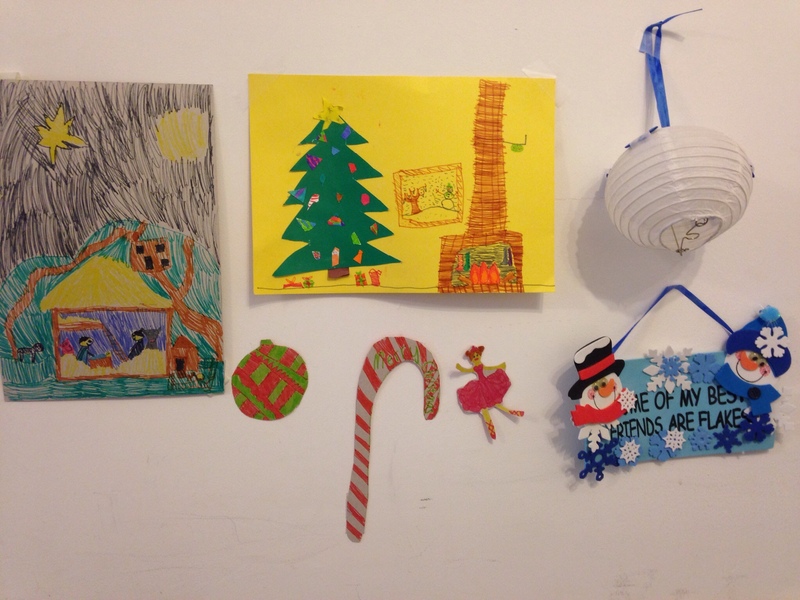 A couple years ago we started celebrating Advent with our kids. 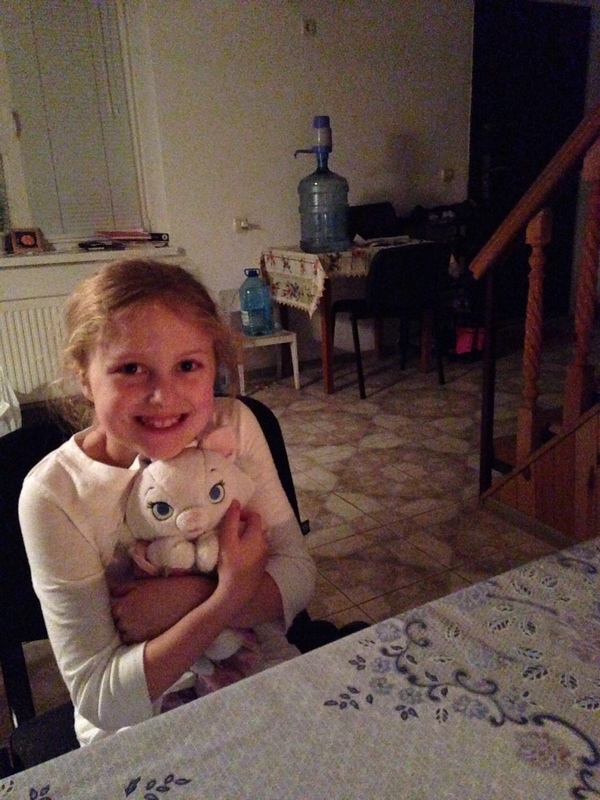 Celebrating it here in Ukraine has been such a sweet experience. I'm really not exaggerating when I say I think our Advent “Family Time” has been key to our kids transition to life in this faraway land. 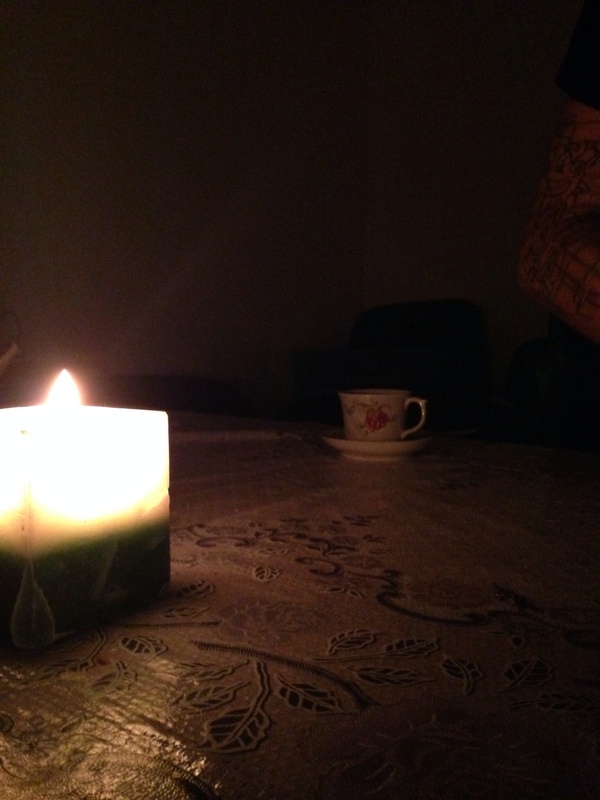 Every night we gather at the table with kids in jammies, pour our tea, light our candles, and turn out the lights. 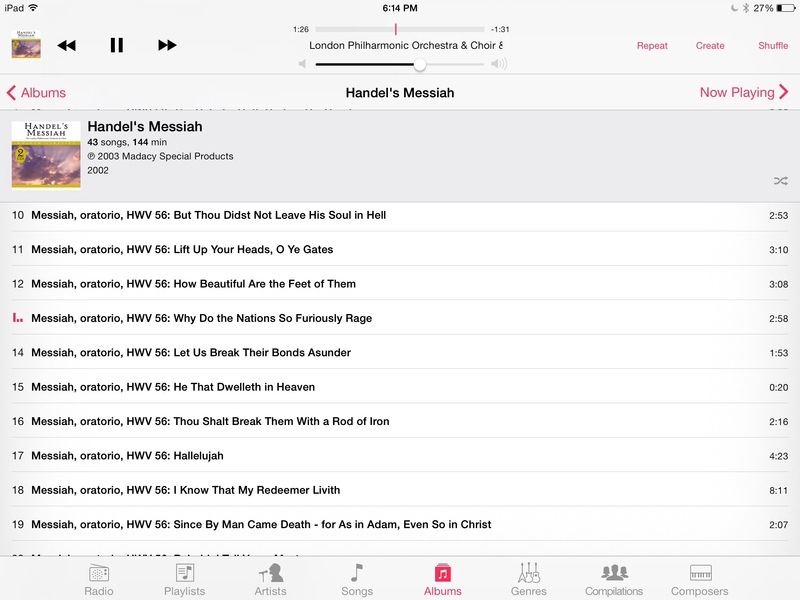 We listen to a piece from Handel's Messiah and either Jed or I read a portion of Scripture that goes along with the music. We got that plan here. 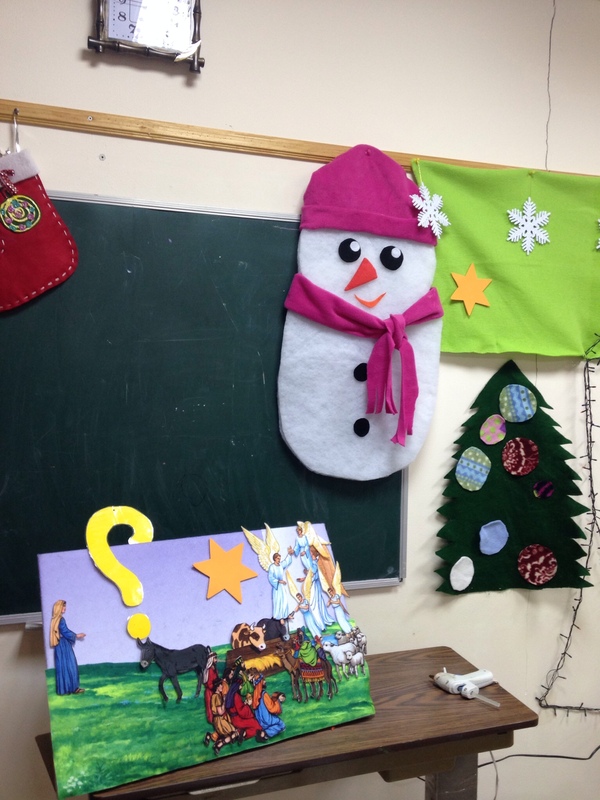 Then we read from our most favorite Advent book ever: Jotham's Journey. If you have grade-school age kids I highly recommend Jotham! We first read it 2 years ago at Advent (thanks Lanny!) and then again this year. The kids didn't remember the plot twists and turns, so it's been super fun. It's awesome how the little devotional at the end of each chapter lines up with our Handels pieces. Then after Jotham we listen to/review our memory verse for the week. We started using an app from Children Desiring God for Scripture memorization and I'm in love. 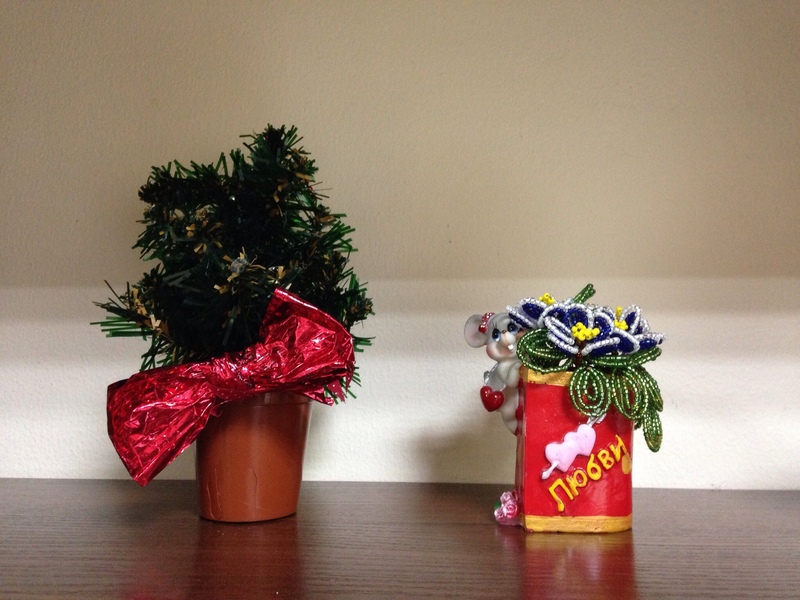 So, that's how we are preparing our hearts and our home for Christmas. It looks far different than any other Christmas season we've had, but it's sweet in different ways as well. We don't have any Ugly Christmas Sweater Party to go to, but we have each other. As our new country is in upheaval and people stand in the freezing streets longing for their voices to be heard, we long more than ever for God's Kingdom to come here and now. In this Advent season we thank Him for coming that first Christmas Day, and we look with longing and expectation for that day when He will come again. On that day all will be made right. No more pain, no more injustice. Come Lord Jesus, we wait with expectation for You! Merry Christmas dear friends! May your hearts be filled with joy this season as you say YES to Him. 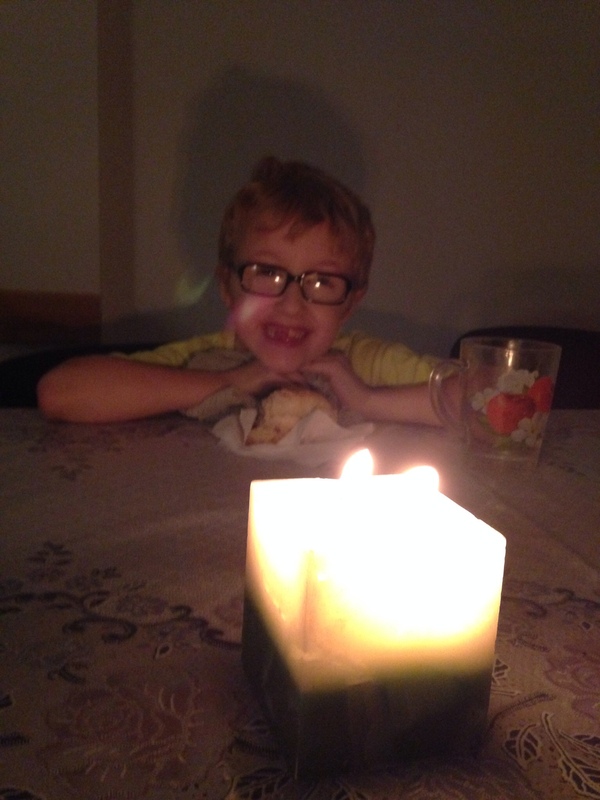 Love your Advent plan with the kids! Tip for your baking – if you are using an American recipe for any sort of baking & it calls for Baking Powder, you will need at least 1.5 to 2 times what it says cos in Europe the baking powder is not double-acting like in the US. Have a most Blessed Christmas & a fulfilling new year! Oh thank you for that!! I bet that’s the problem. Too bad the baking powder comes in teeny tiny little envelopes. I should’ve brought some with us in suitcase! You are so wise! I also love Advent and Christmas, and Advent was such a comfort to me and to our family in the year that was the hardest for us. Advent is good when all is well, but it’s essential when everyone needs a little extra. 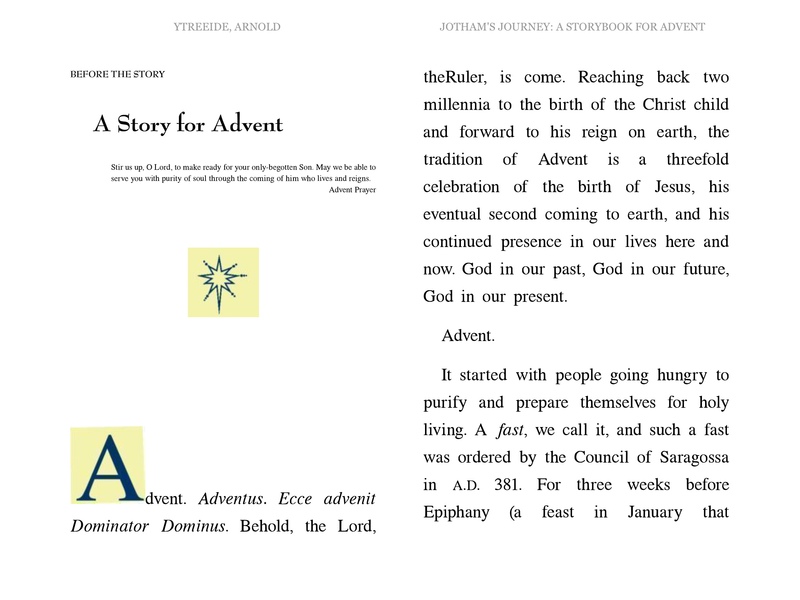 We’ve been reading an Advent book this year and really, really enjoying it. I want to try Jotham’s Journey next year, or sometime. Oh what book are you reading? We’ll need a new one next year.